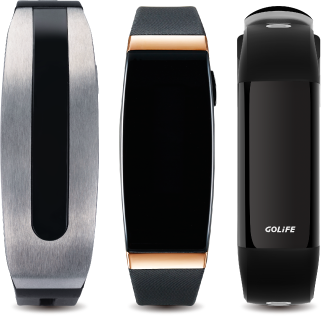 This is the official Mobile App SDK (Community Edition) released by GOLiFE, enabling developers to communicate(*) with GOLiFE's smart-band devices and further create their own applications effortlessly. (*) Communication is bidirectional: you'll be able to conduct commands to smart band as well as retrieve 24 x 7 sensor collected data. Integrating the SDK is easy. Instantly capable of communicating with GOLiFE's smart band devices – create your own wellness or even analytical Mobile Apps effortlessly. GoFIT SDK Android Features, GoFIT SDK iOS Features. Please go to the GoFIT SDK application form – don't worry, just a few information needed for keeping us in touch. Just select the device you'd like to try, and we will respond to you a 30-day trial license immediately as soon as we receive your application. We are willing to provide a longer free period for academic research purposes – please simply indicate on the application form. Please see our pricing plan. If you are interested in commercial use or any customization needed, please indicate on the application form. You are also welcomed to contact us. Please first apply for a trial license.